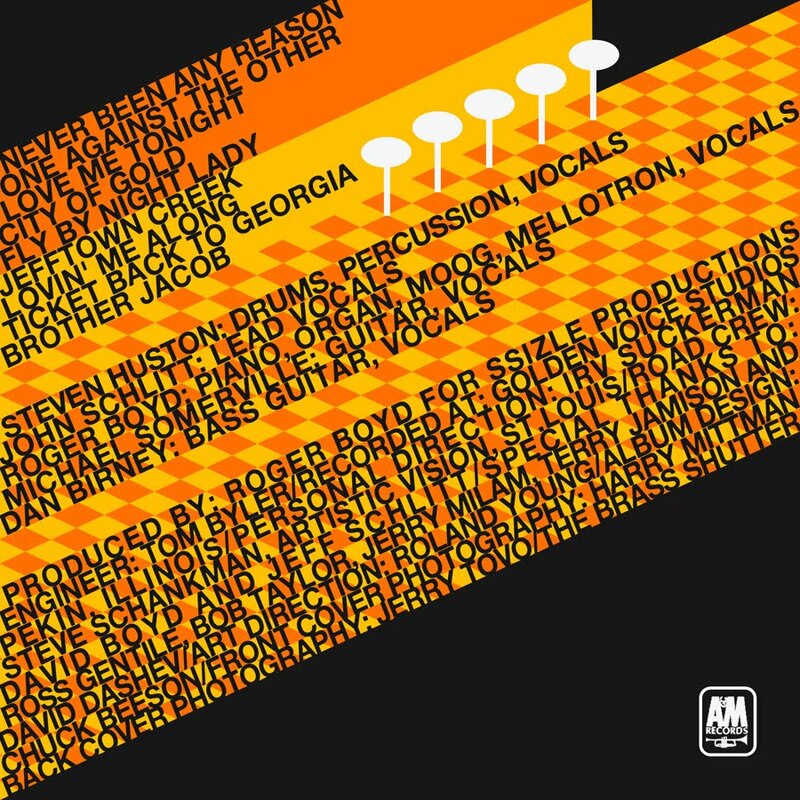 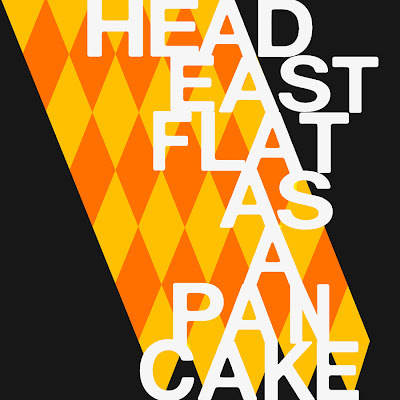 The assignment was to redesign an album cover from the 60's to 80's in Swiss Style. So me and my buddy Ryan went down to a local record store and picked out some jewels. 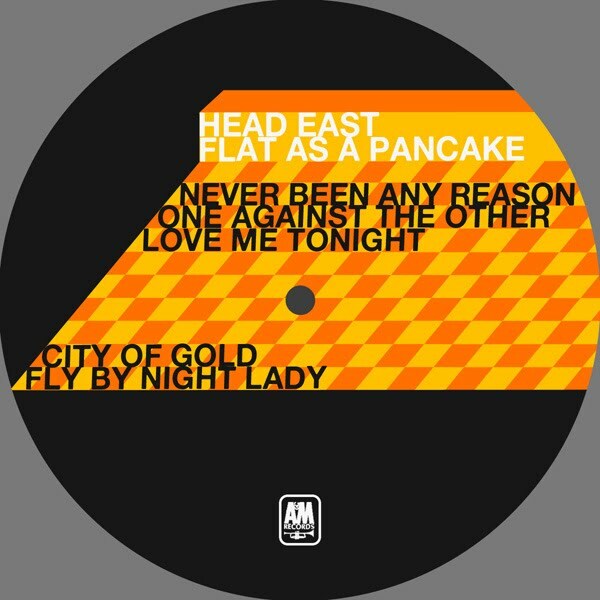 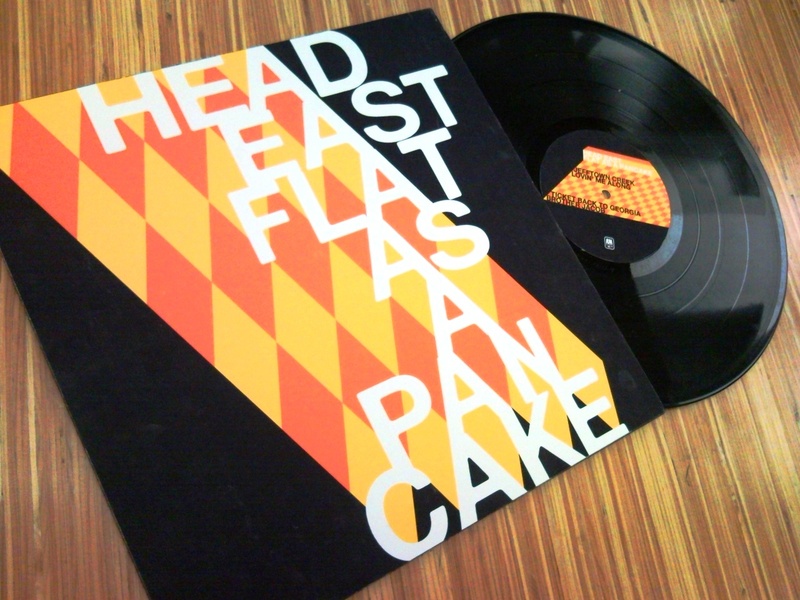 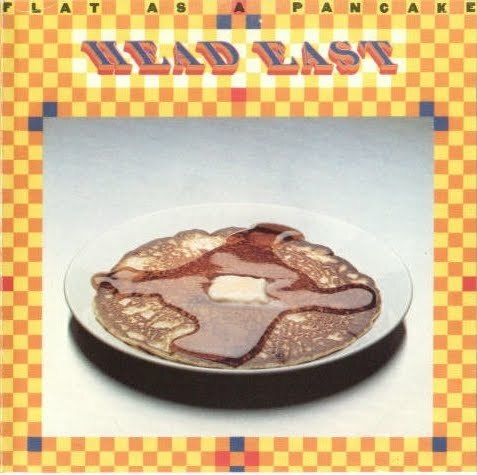 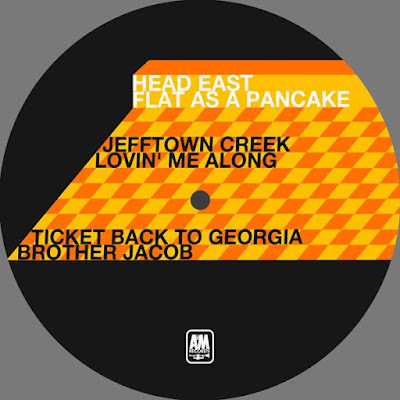 Below is the record I picked out, Head East - Flat As A Pancake, with the hit single Never Been Any Reason. 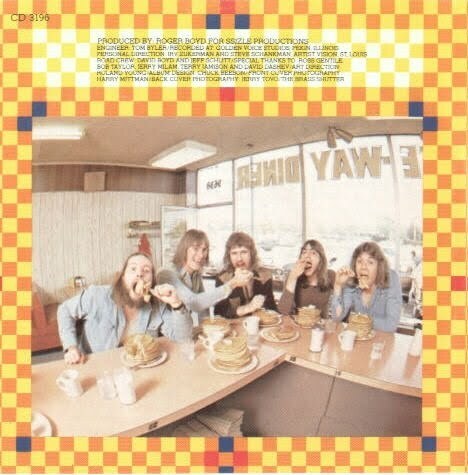 This album cover is just funny. One week and about 7 designs later, I landed on the one below.